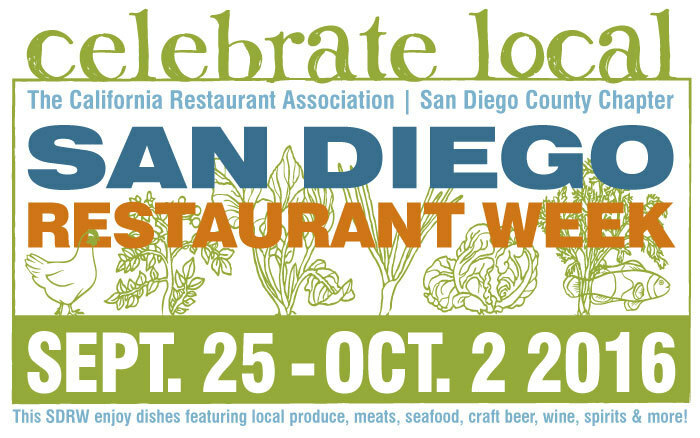 San Diego Restaurant Week is Officially Here! SDRW has finally arrived! Starting today, Bandar will be offering a special SDRW Lunch Menu, and a SDRW Dinner Menu! Click here to view our menus, and for reservations, click here. Copyright © Since 1996. Bandar Restaurant Inc. All Rights Reserved.